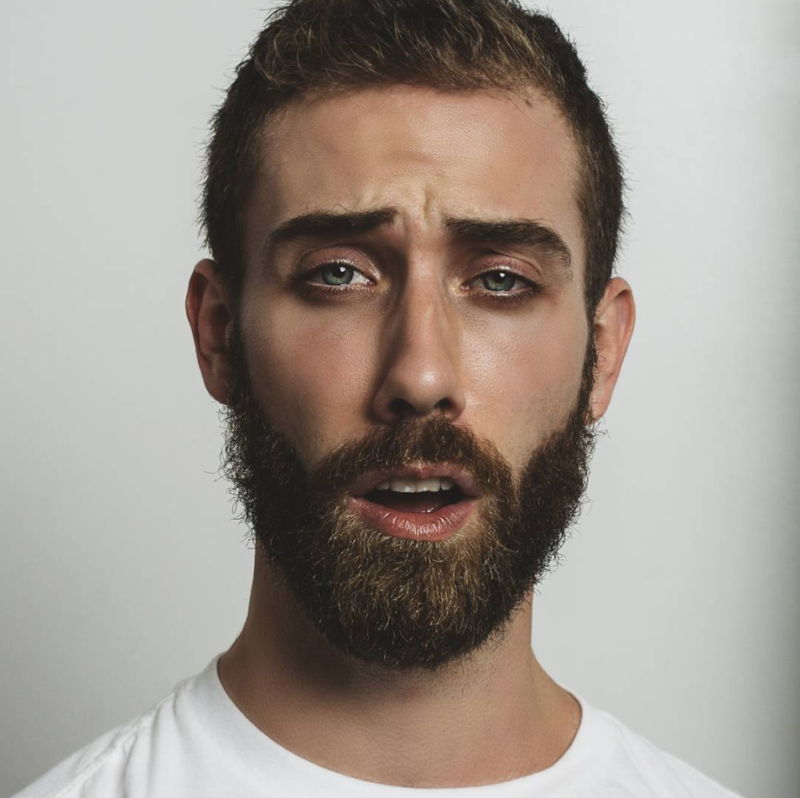 We recently came across a post by Justin Heim, co-founder of Bad Apple Boylesque and a dancer who works under the name Jason Waterfalls, in which he describes an unfortunate incident at a Planet Fitness gym in New York City. 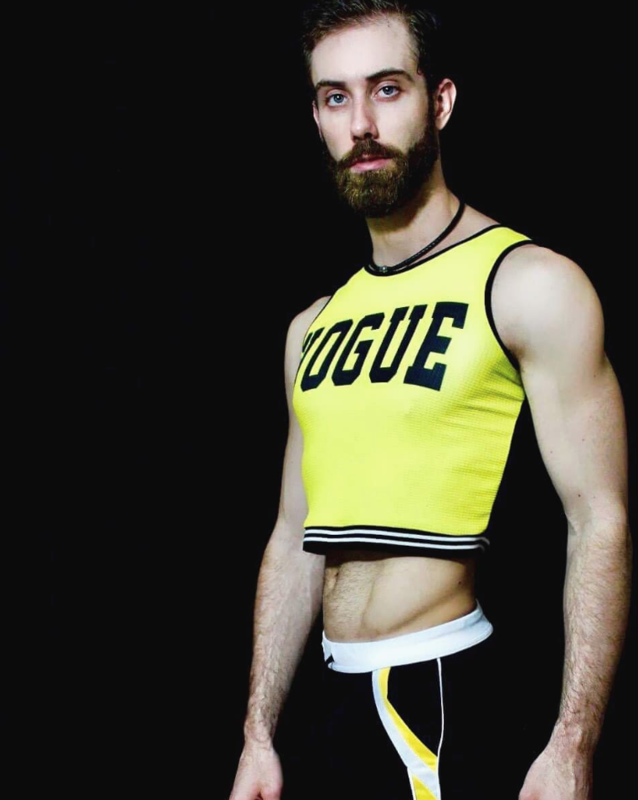 Heim alleges that Planet Fitness exhibited homophobic and sexist behavior towards him by forcing him to leave for wearing a crop top. HORNET: At which Planet Fitness location did the incident occur? JUSTIN HEIM: It happened at the 158th Street location, just three blocks from my apartment. I was already about halfway through my workout. As I was sitting down and adjusting the row machine, an associate approached me and asked me if I had a different shirt to change into. I told him I didn’t. He told me that I would have to leave. I told him that’s unfair because I see girls in crop tops and sports bras working out here everyday. He then threatened me that if I didn’t change or leave, they would call the police. At that point, I was beginning to get embarrassed and was struggling to maintain my composure. I didn’t want to cause a scene in the middle of the gym floor, so I told him that we should just go to the front desk and cancel my membership then. It frustrated me beyond words to think that the only solutions he could offer are “get out” or “we’re calling the police,” because I’ve been a member for over three years, and let’s be honest, the NYPD have bigger problems than some gay boy in a crop top. Things seem to have escalated quickly. 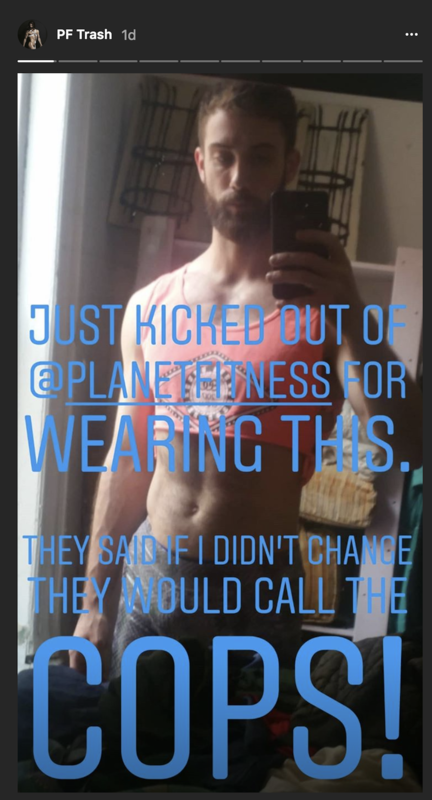 Planet Fitness threatened to call the crops because you were wearing a crop top? They threatened to have the cops remove me if I didn’t leave because I was wearing a crop top and had nothing to change into. It did escalate quickly. While I was still sitting on the machine, I was threatened with police action. Why does the incident seem inherently homophobic to you? Because in every location in the city, including this one (which I use most frequently), I see girls wearing sports bras and athletic crop tops. It’s at the least sexist, which I brought up repeatedly. I later checked the dress code online and it says, “No muscle tees, aka shredders,” which I’ve also seen on the gym floor numerous times. They actually show off more body than the three inches of tummy I showed. I feel like it was a rejection of [my] clothing that is more specifically related to queerness. The male associate who first approached me refuted the homophobia claim, saying, “I’m not homophobic. My best friend is gay,” at which I laughed. Was anyone able to provide you with a dress code? 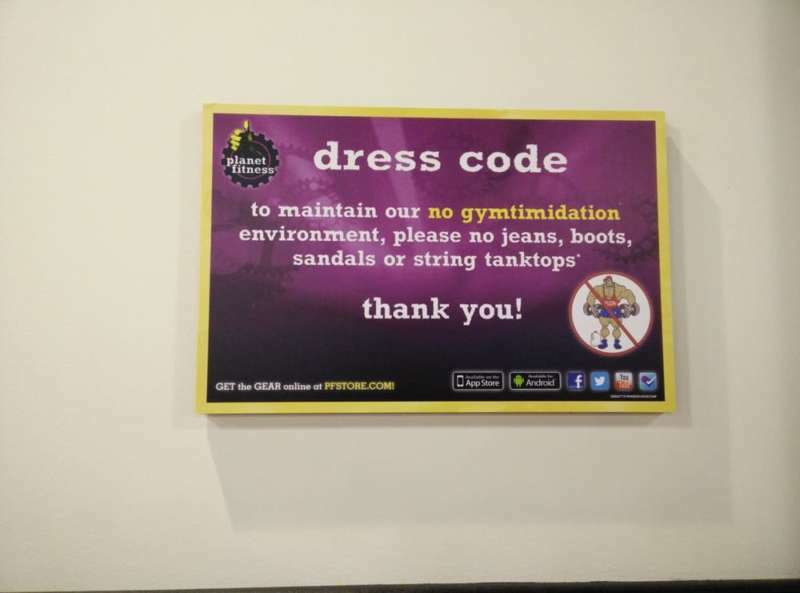 After I cancelled my membership with the third associate to whom I spoke, she was the only one who knew where to print the membership guidelines, which say nothing more than what the placard on the walls says: No boots, sandals, jeans, or string tank tops. It only adds that rules may vary from location to location and any verbal rule shall be treated as official, which protects them legally to do what they did, but that doesn’t make it right. I was singled out for wearing queer attire: shiny silver and purple shorts and a neon coral crop top. The male at one point tried justifying himself by calling my top a string tank top, but the shoulders are at least two inches wide. Did you speak with Planet Fitness management? So what gym will you be going to next? Crunch has been on my radar, and their social media already reached out to me after I tagged them in a post. I also tagged Planet Fitness, which hasn’t responded to any of my posts or messages. What do you think of Justin Heim’s Planet Fitness incident? Have you ever experienced something similar at Planet Fitness or another gym?